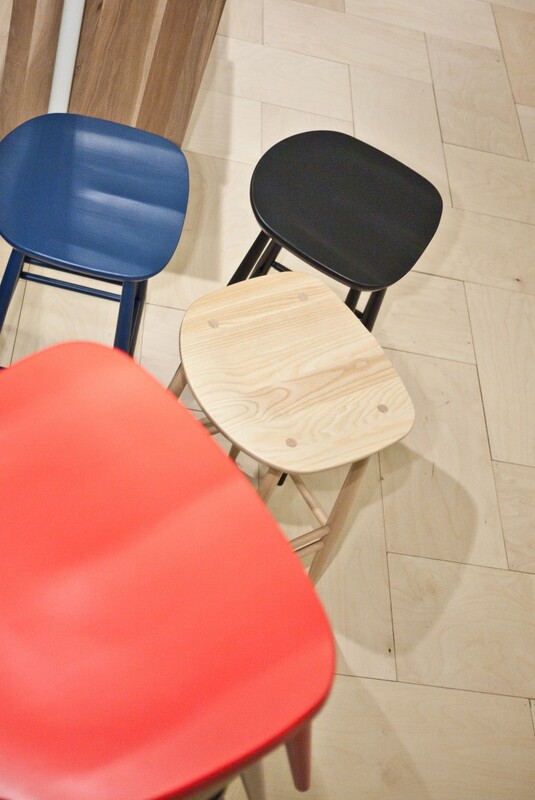 ﻿ ERCOL | not tom. 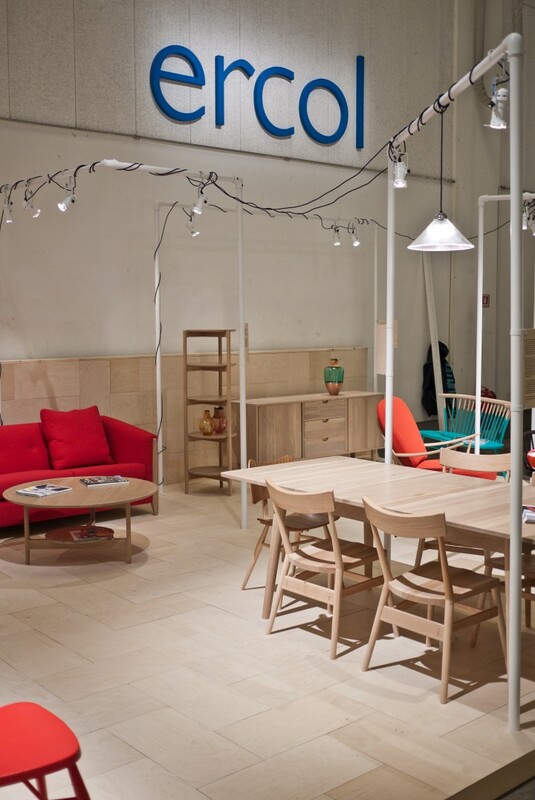 When we were briefed on this project by Ercol we visited their factory. 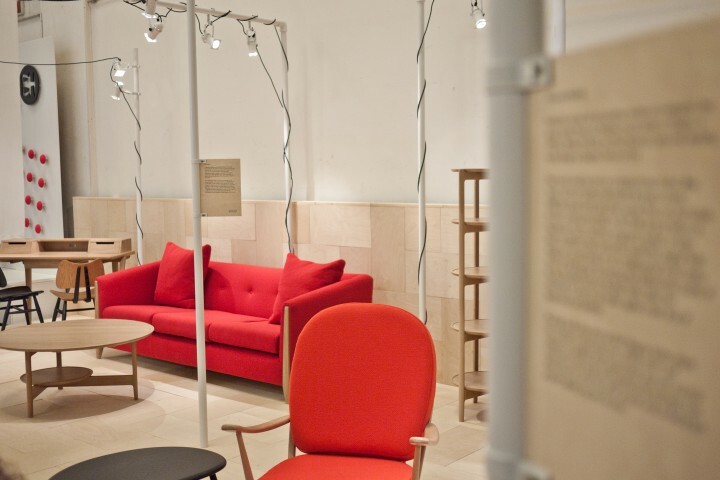 This allowed us to examine the furniture we were displaying and the processes that went into them. 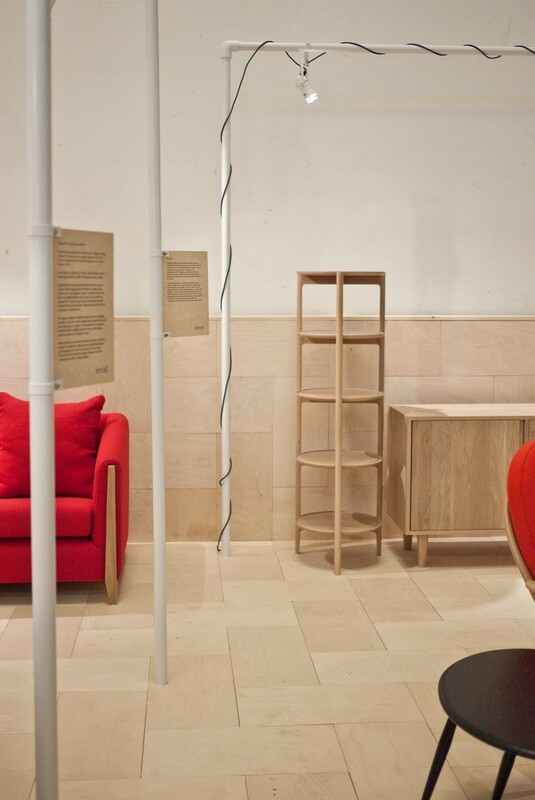 We felt at this stage that due to the nature of Ercol furniture, and the high level of joinery and craftsmanship that goes into it, the best way forward would be to focus on the furniture by delivering a simple stand that framed the furniture and lit it in a way that highlighted the product and let the stand fade into the background. 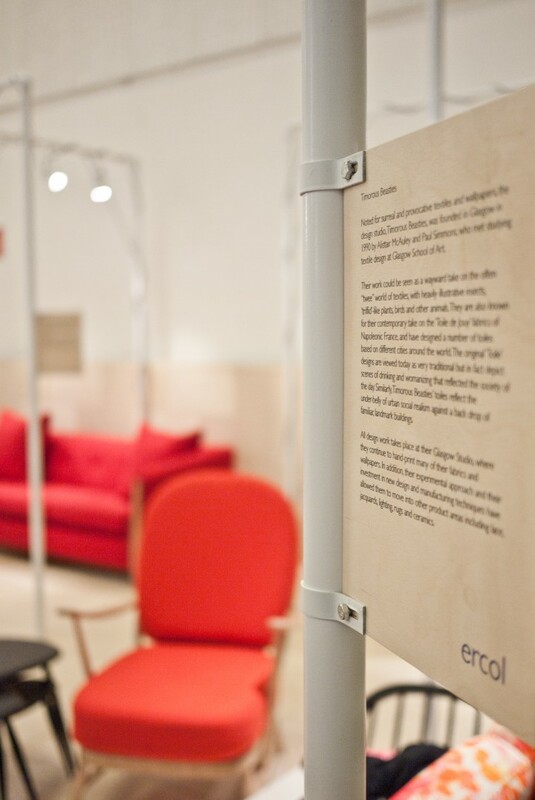 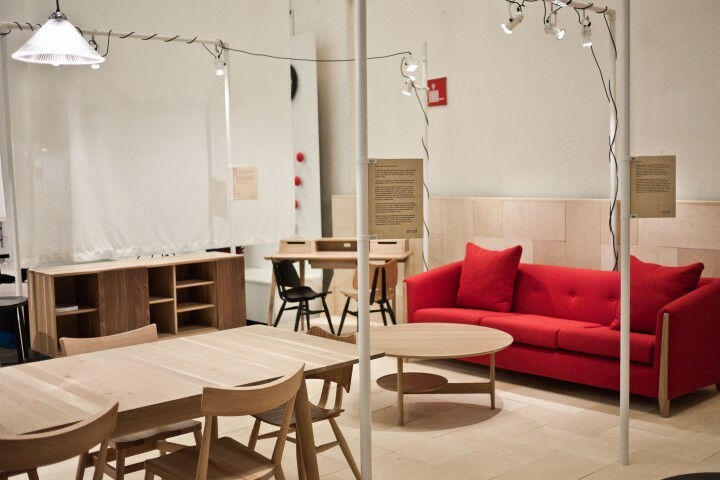 We helped Ercol display their furniture at Design Junction in Milan and at ICFF in New York with a reconfigured stand.